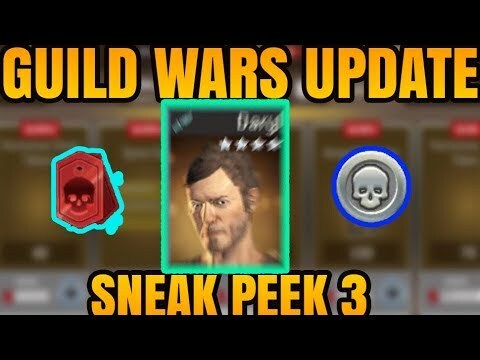 Pain Walker’s December Update 3.0 Sneak Peek Thread! First of all you can now refer to me as General Pain. 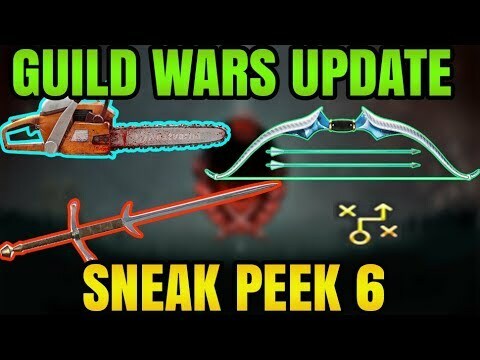 The Guild Wars Update is fast approaching. In my opinion it’s the biggest update ever to hit NML. There is just so much information and for people who have never played it before will struggle a bit until they figure out how to play it and what all the new icons etc mean. 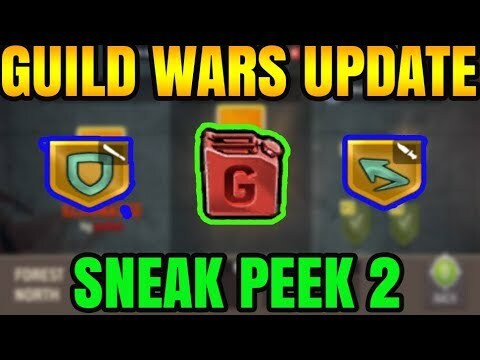 So over the last 2 weeks I have been working (and still working) on short Sneak Peek videos to hopefully help you understand and learn everything you need to know about Guild Wars before the update. 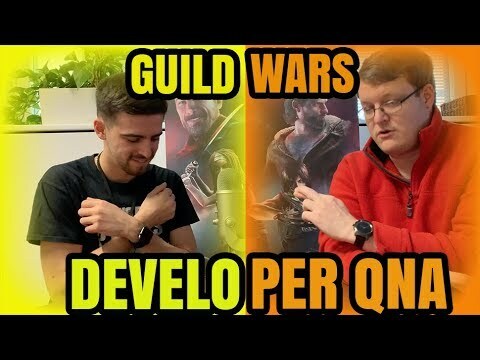 Each video will only take 4 min max of your time and will at the same time deliver tons of info for you to assimilate, share and discuss with your guild mates. You will have a couple of days between each video to do that. First of all I would advise you to watch if you haven’t already the dev QnA with @Shteevie which will give you an overall overview of this massive feature. Now the Sneak Peek videos begin on Tuesday 27th at 5PM UTC Time. You can set a reminder from my channel if you want. Also I will be providing a text version for each video but I would advise you to watch the video first since there will be tons of visual references. 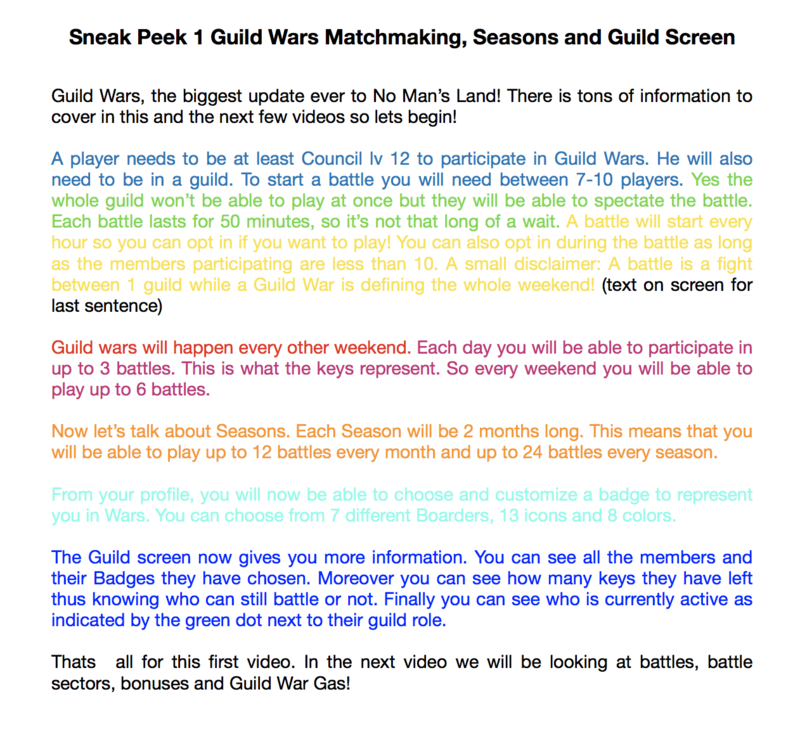 "A battle is a fight between 1 guild"
What does that mean? Do you try to complete some set of missions and no other guild opposes you? No prizes for guessing which icon @capibara will use. Yeah..lol.. i was wondering if it was better the rat icon or the squirrel one... any chanceto have a capybara avatar @Kaz ?? 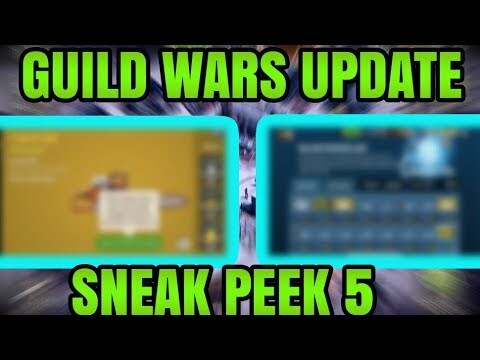 @msapaev As said in the video A battle lasts 50min and will be a fight between your guild and another one. A war is a term defining the whole weekend in which your guild will fight quite a few other guilds as there will be lots of battles. Will there be any skirmishes? It just won;t feel like a full fledged war without them. The more important question is, will we all get participation awards for showing up? I don't know, I am more partial to a fracas or even a tussle. More options: Rhubarb, Donnybrook, Slap Fight, Heated Discussion. And one guildie will be assigned the task to randomly yell "WORLDSTAR!!!" From first video it sounds more or less we can not even pick who do we want to choose for enemy???!!! I use Sasha as most invested hero vs high level zombie, but system will pick her as most elite hero to play against guild player, what a turn off! I want to put Carl as leader and a busier with a revenge trait hunter, and I want to use charge ability! Will we be able to get GW gas from cinemas? One super basic question... will we actually be fighting other players survivors in live turn by turn fighting or is it more like how the outpost works? 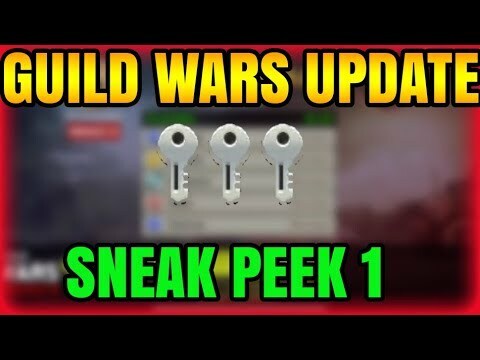 Hoping this is live pvp game mode, which is what it's looking like so far. 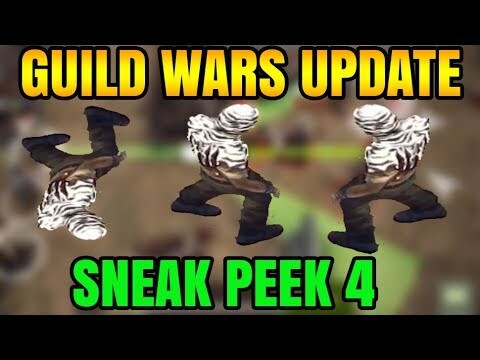 I'm super excited for the new update with guild wars to drop!!! Been playing challenges hard, cause I'm working on a set of pvp specific gear for my guys. This is from the video that @General_Pain did with... dammit I can't remember was it @Teeceezy? > This is from the video that @General_Pain did with... dammit I can't remember was it @Teeceezy? Are you Lost? Alone? Looking for a killer team to have your back? Join ZOMBREX! 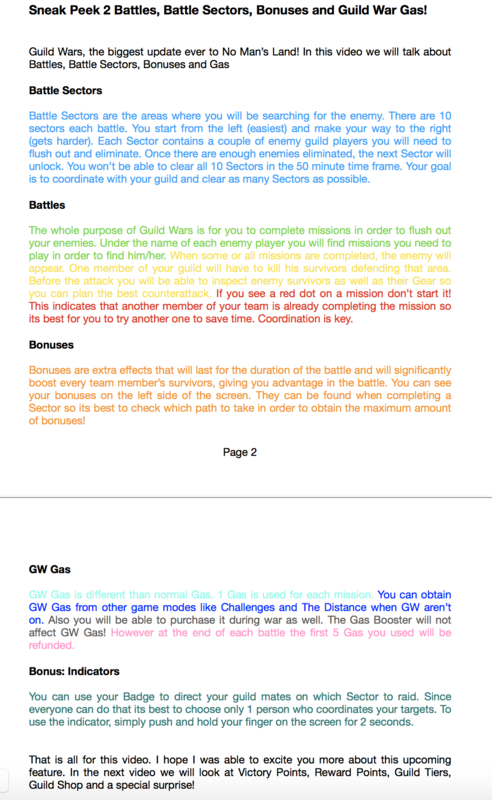 We have a tiered guild structure so players of every level and ambition can find a home they fit in. Still excited for it either way, I figured it would be against bot survivors but at least you're playing at the same time as others, hence "live" pvp. Those metalheads! Hope they appear in challenges. Is there an official day to the update? Good videos @General_Pain , Thanks for sharing.